The Ainu are sometimes called Japan’s first people. They’re an ethnic minority according to government figures; more than 12,000 live in the country — mostly on the northern island of Hokkaido. Anthropologists say that count may be low — many have merged into the mainstream Japanese culture. Others live on Russia’s Sakhalin Island, and on islands whose ownership is disputed between Russia and Japan. Many of their ancestors faced forced assimilation. Historically, the Ainu were an oppressed minority. In the 1800’s, Japan’s government banned them from using their own language. They look different than others in the country with paler skin and bushy eyebrows — full beards for many of the men. Their origins are unclear — although many link them with the ancient Jomon culture, which dominated Japan as early as 1400 BC. 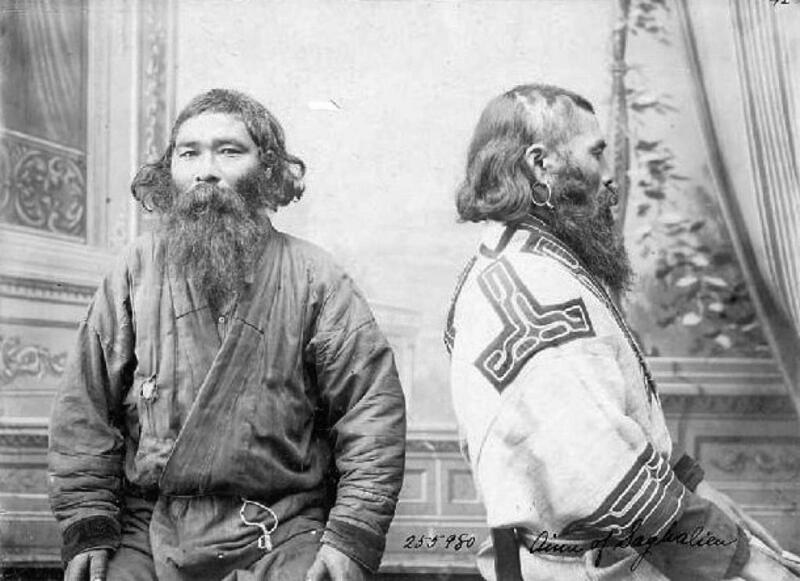 The Ainu have genetic ties to tribes on the Andaman Islands of India, and people in Tibet and Myanmar. On Friday, Japan’s cabinet endorsed a bill that for the first time will officially recognize the Ainu as an indigenous people of Japan. The measure includes a subsidy program to support projects promoting Ainu culture. State broadcaster NHK quoted the head of the Ainu Association of Hokkaido as saying the bill is a first step, but does not include any specific proposals to improve living standards for the Ainu people.